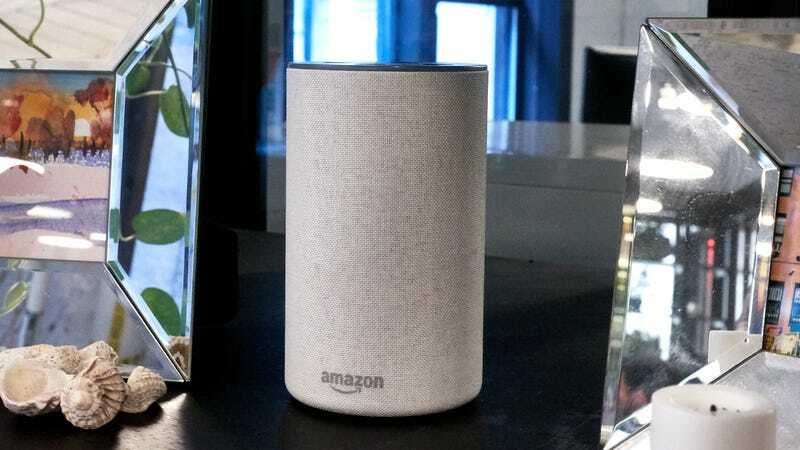 Amazon told Ars Techinca that the above sequence was sourced from device logs, but speaking to KIRO-7, the woman in Portland claimed the Echo never audibly confirmed it was going to send the recording. Either way, it’s disturbing to imagine Alexa mishearing a conversation about flooring as not just one, but four consecutive commands. Amazon characterized the incident as “an extremely rare occurrence,” in a statement to the news station. Ultimately, the most unsettling part of the incident might be how plausible Amazon’s explanation is. If you’re not paying attention, Alexa could turn an innocuous chat in your home into a major invasion of privacy. And while this particular screw-up is allegedly rare, it’s easy to picture far more dangerous situations where someone isn’t just talking about their floors. In the end, we all have to ask ourselves if a future of mild convenience outweighs the cost of troubling surveillance mishaps like this.